A little taste of summer. 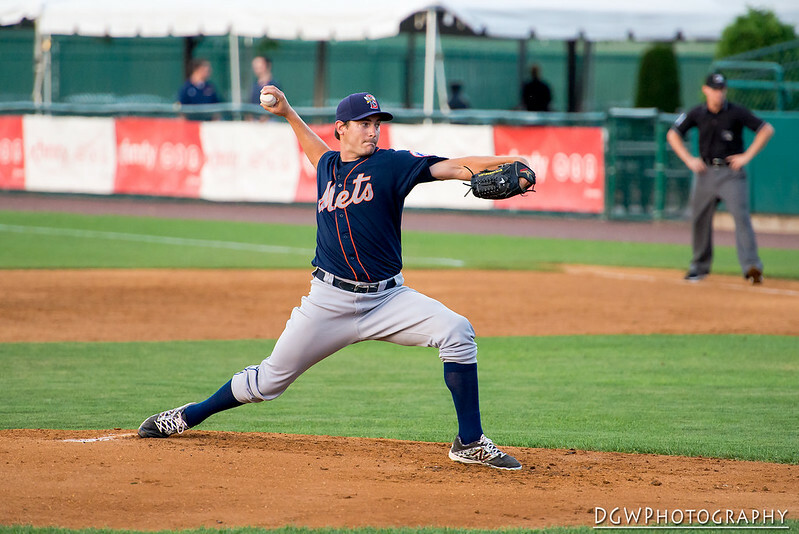 seth Lugo pitching for the Binghamton Mets in 2015. Lugo went 5-2 with a 2.67 ERA when pressed for duty in 2016 for the major league club.